In a decision that increases account security while sacrificing usability, Apple has changed its online technical support and service coverage monitoring tool to show information relating only to the products a user has registered through Apple ID, according to a report from MacRumors. Apple has decided to remove the Support Profiles section from its website; instead, it now redirects to a new “Get Support” page. This new page allows customers to look up their support coverage statues and technical support for iPhones, Mac, iPads, any any other Apple tool that a customer might own. 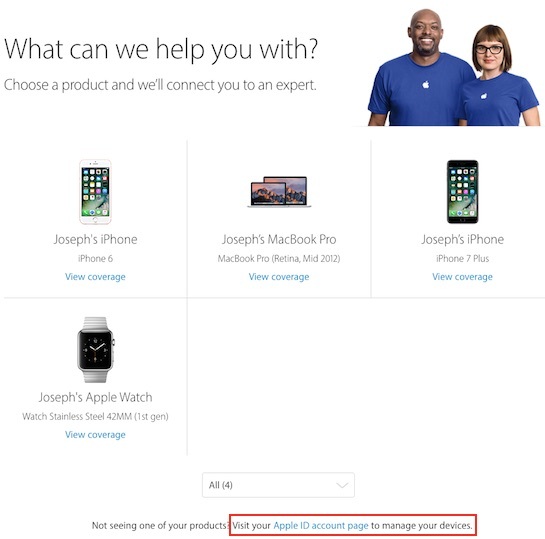 This new “Get Support” page, however, only lists products that customers registered using their Apple IDs, while the old Support Profiles website allowed for the addition of separate devices, even those owned by other people. 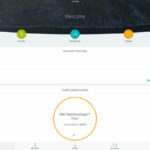 While note the biggest change, this shift will certain be somewhat difficult to manage for families, for example, since managing multiple devices is now much more difficult. Basically, Apple customers can now only have one Apple ID associated with a device at a time. This means that in order to manage multiple devices, customers now have to manually sign in and out of multiple Apples IDs on the “Get Support” website. Support Profiles, launched in 2011 as an online tech support hub for Apple customers, allowed users to set up and track repairs, purchase additional AppleCare coverage, check warranty status, and more.